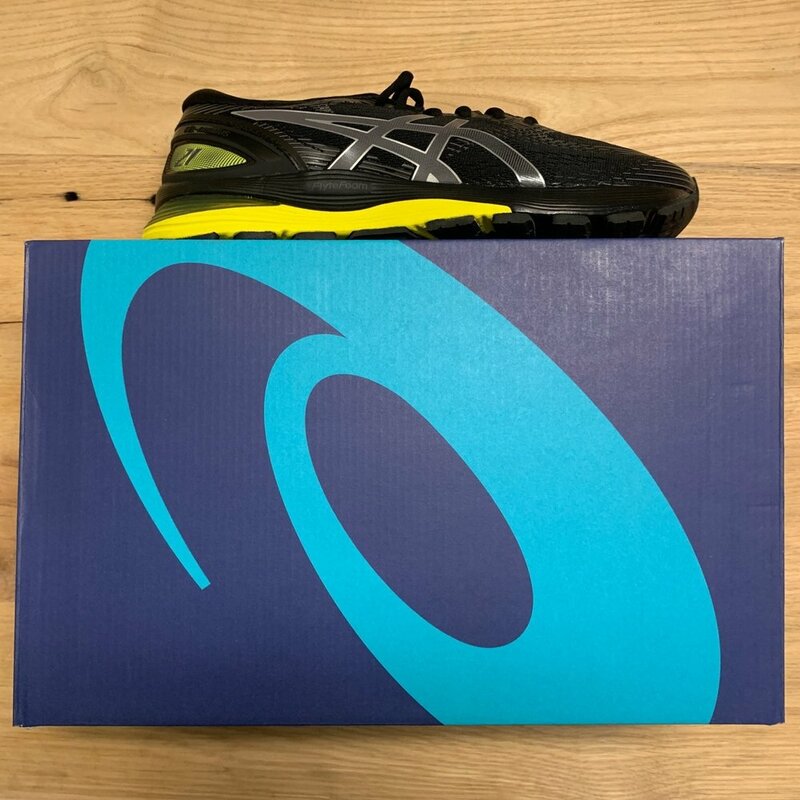 Mile after the mile, the ASICS GEL-Nimbus 21 provides the same cloud like, pillow-soft cushioning under foot with a few improvements to make for a heavenly running experience. The latest iteration of this neutral running favorite features an innovative midsole that incorporates FLYTEFOAM Propel technology to give you maximum response on the forefoot and propel you forward. The new engineered mesh upper offers more breathability and support while the spacious toe-box and GEL cushioning on the forefoot provide more space for your feet to move. You’ll feel the energy for an endless run. Lace up and get ready to soar in the new ASICS GEL-Nimbus 21 running shoes.